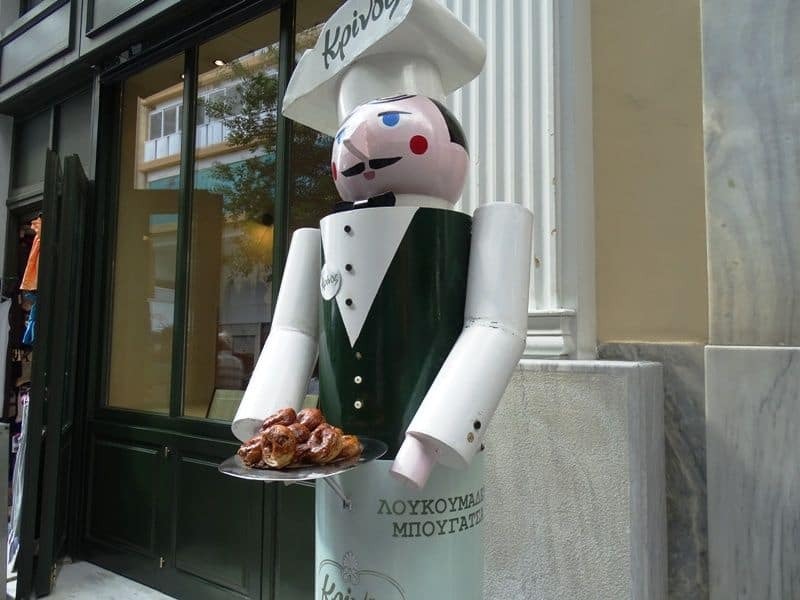 Athens is a city with a delicious food scene and has no shortage of mouth-watering desserts. Here is a guide with my favorite places for dessert in the city. 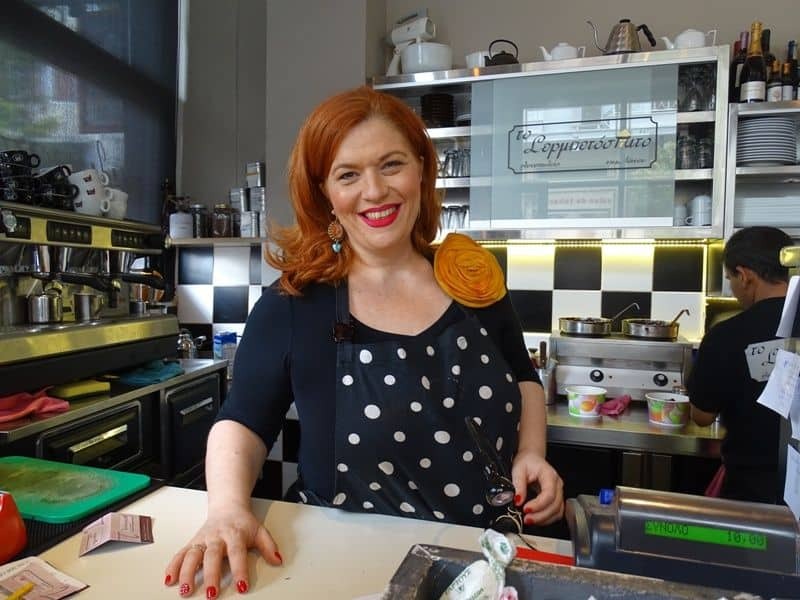 Located in the neighborhood of Psyrri near Monastiraki metro station, Nancy’s sweet home is an all day café that serves handmade desserts made by Nancy herself. 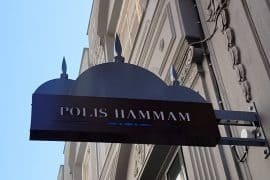 Specialties include the “Love dessert” which is a juicy chocolate cake with praline and chocolate sauce and “Kiounefe” with traditional Kaimaki ice-cream on top. The servings are big so be prepared. 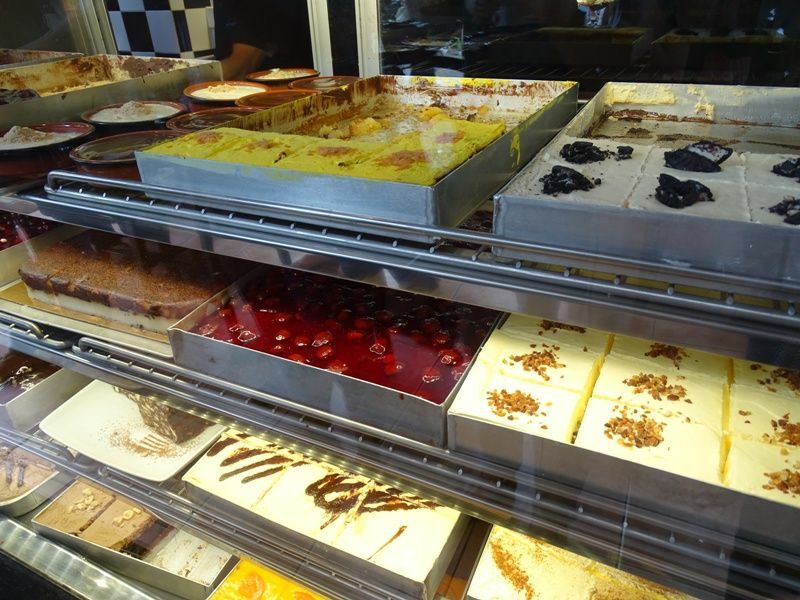 Before ordering you can step into the shop and see the selection of desserts available. 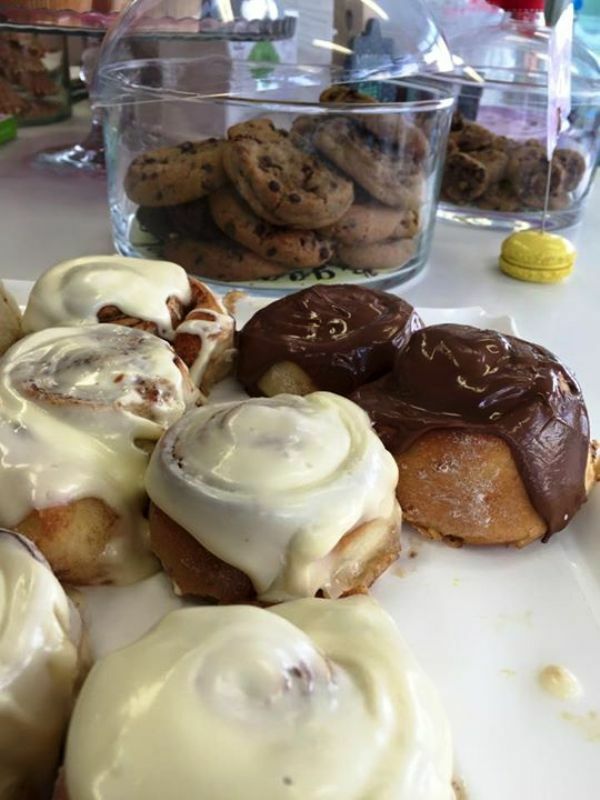 The friendly staff will explain what each dessert is, to make your selection easier . You can find it at Pl. Iroon 1 in Psyrri. 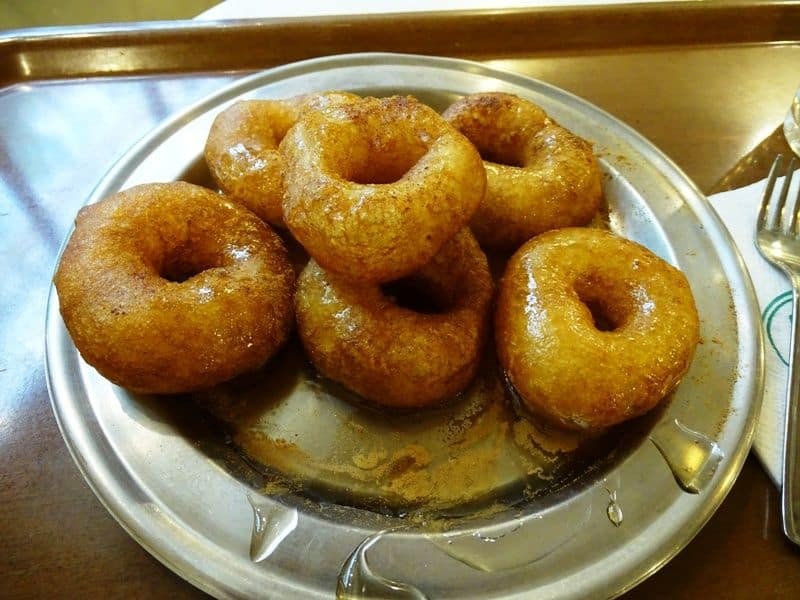 Krinos is a traditional sweet shop that serves the best loukoumades in town since 1923. Loukoumades are little yeast risen puffs that are deep-fried until golden brown and then drizzled with honey and sprinkled with cinnamon. Apart from loukoumades you can try bougatsa and ice cream. You can find it at Aiolou 87. Tip: A good way to save money and time on your visit to Athens is to buy the Athens City Pass. 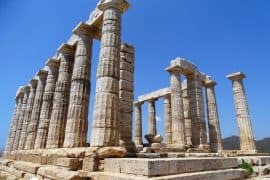 I reccommend the Classic or Complete Athens Pass. For more information: Athens City Pass. 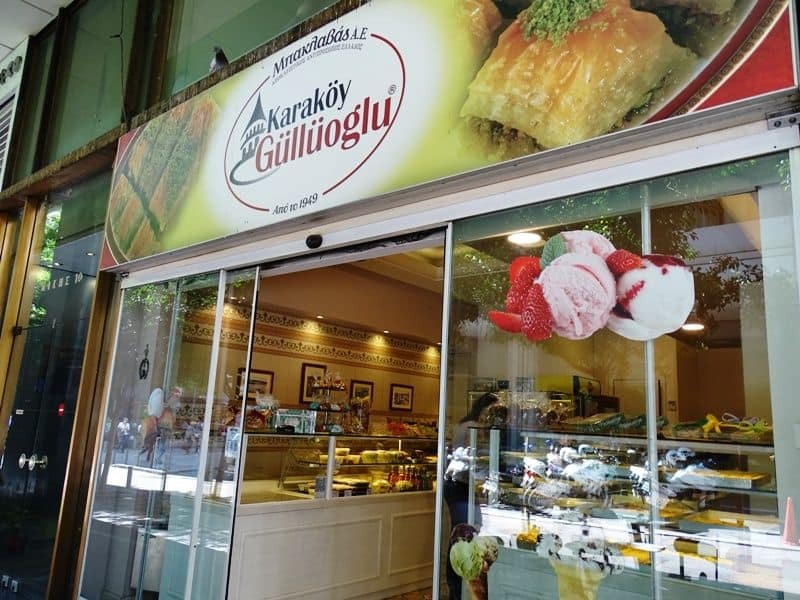 If you have traveled to Istanbul you will probably have heard about this shop selling the best baklava in town. 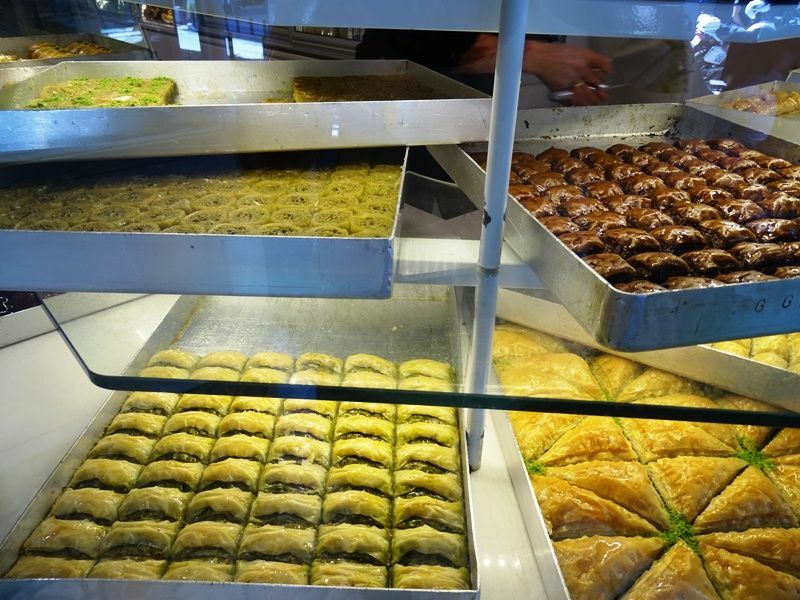 Now you can find it in the centre of Athens serving many kinds of delicious baklava totally worth trying. 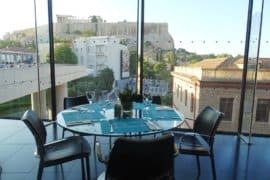 You can find it at Nikis 10 near Syntagma. You can find all the above in the centre of Athens. I have one more favorite located in the north suburbs in an area called Nea Erythraia. Here you will taste one of the most delicious gelato in the city made from fresh ingredients and without the use of any preservatives. 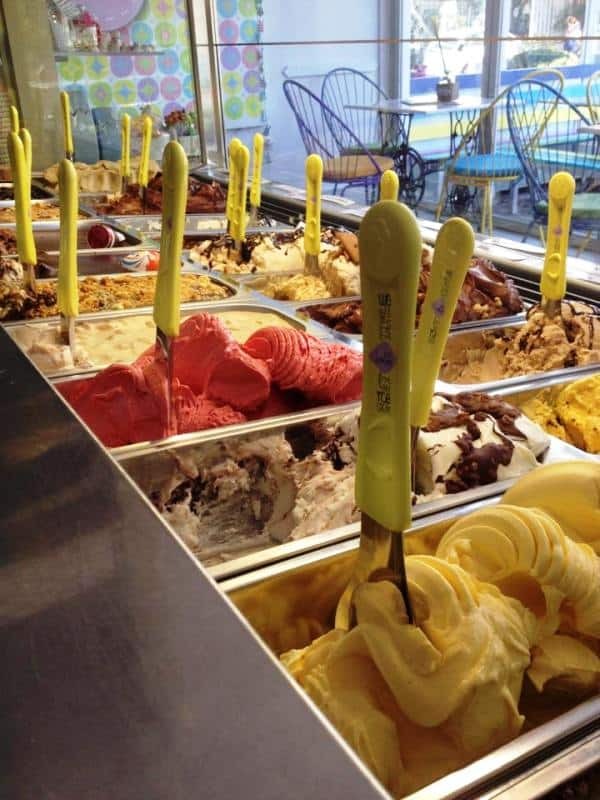 They serve a lot of ice cream flavors and every week there is a new flavor to try. You should definitely try Spiroulina. Apart from ice creams they serve delicious coffee and cakes. The shop is very nicely decorated and the staff is very friendly and polite. Have you ever been to any of the above? Do you have another place to recommend? Disclaimer: This post contains an affiliate link. This means that should you click on certain links, and then subsequently purchase a product, I will receive a small commission. It costs nothing extra to you but helps keep my site running.Thank you for supporting me in this way. 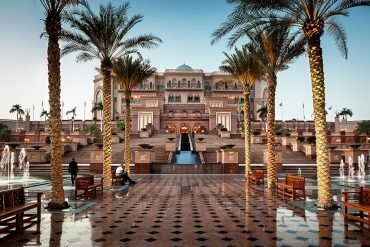 Oh such lovely places and so many temptations!